The African Americans: Many Rivers to Cross – Episode Two - Tie Deep South to Up South - who is nicka smith? episode two provided an in depth look at the complexities and evolution of slavery in the United States. what resonated for me was the following collection of quotes from host Henry Louis Gates, Jr.
“Slaves in the upper south became commodities for the demand in the deep south and were sold off in droves…more than a million African Americans were ‘carried’ into the Deep South to fuel King Cotton. 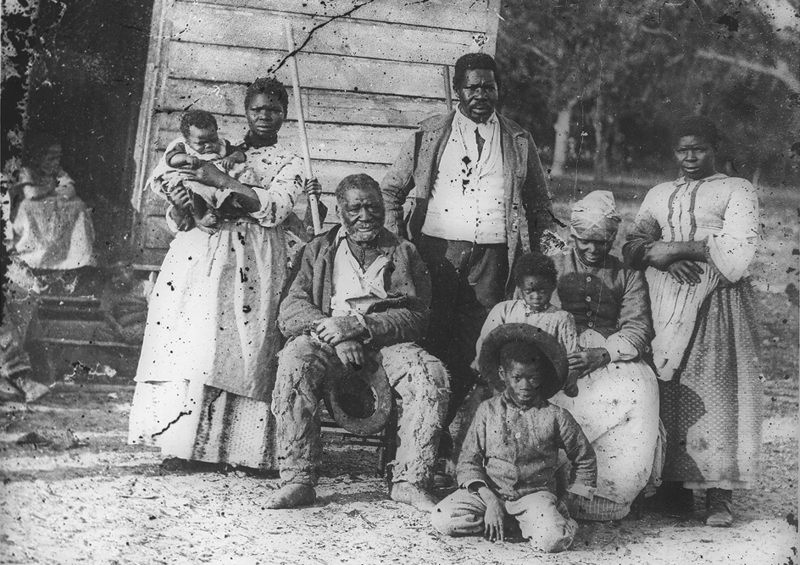 2.5 times the number that were brought to the United States from Africa.” – Henry Louis Gates, Jr.
while many African American researchers are aware of and talk about how their ancestors were sold off to other slaveholders while in the deep south, i rarely hear conversations about the more than one million that were taken from the upper south to the deep south. that’s A LOT of people. how many of your formerly enslaved ancestors were part of that one million who were migrated from 1790-1860? after some analysis, i saw that more of my formerly enslaved ancestors were born in Virginia and Tennessee, which are considered part of the upper south. it’s easy to think that these particular ancestors were caught up in that one million people who were sold or carried off. what do you mean ‘carried off’? episode two implied this, but didn’t specifically say it. it mentioned the forced removal of Native Americans from lands they worked and inhabited, but what it failed to mention was the slaveholders in the upper south who came to acquire those lands once the Native American people were removed. this was done at times through land patents issued by the US government. the forced removal and slaveholder migration (and by virtue enslaved people migration) happened largely because the lands in the upper south were in bad shape and nowhere near as fertile as those in the new deep south. no, not at all! as mentioned previously, this can require a combination of oral history, county, and federal documents. my 4x great grandmother was named Margaret Russell; i’m a direct female descendant of her. 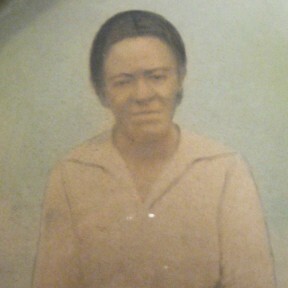 through oral history and genealogy research, Margaret was born a slave and died one. i obtained information about her from her daughter, Caroline Russell Carson, who lived to see freedom, later married a man who was part of the US Colored Troops, and collected her deceased husband’s pension. caroline stated that she was told she was born in Baltimore, Maryland. Claiborne County MS Probate Record Book K, Page 397. John, value $300; Caroline, value $150. how can we determine that Margaret was part of the one million when she was born and died a slave? it’s simpler than you think once you establish the trail of slaveownership. 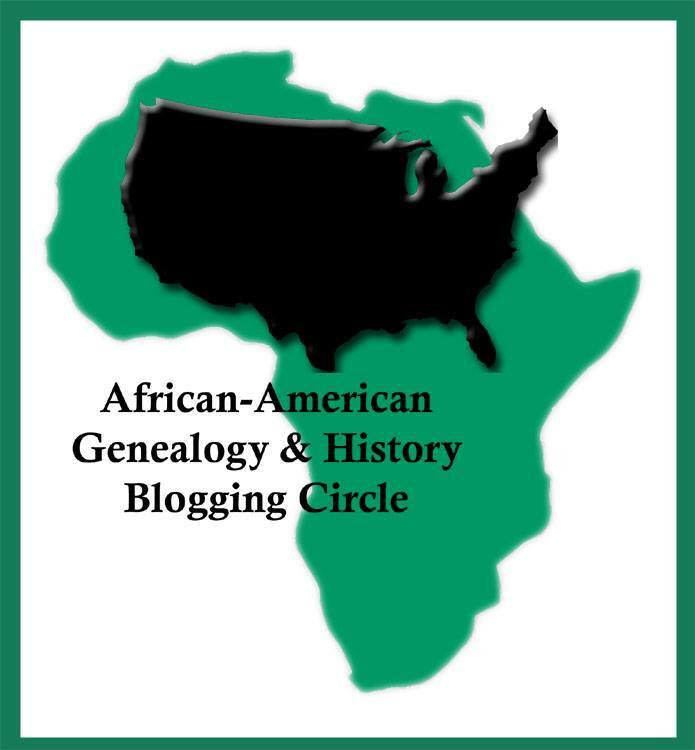 trace the genealogy of the slaveholder, find your ancestors. from there, we found a transaction where William Bush purchased a 540 acre plantation and not only Caroline and Susan, but their father John AND their mother Margaret in January 1838 from Robert Frazier Moore and Celeste Moore and Joseph and Elizabeth Nichols (Claiborne County, MS Book R, Pages 219-222). 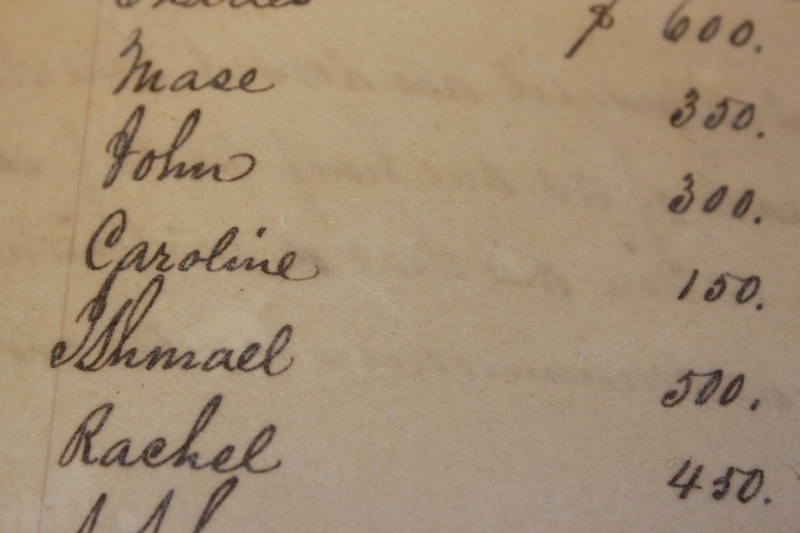 based upon the probate and deed records, we discovered that Margaret was born about 1816. but where was she born? was it in the upper or deep south? could we assume it was Maryland since her daughter Caroline was told that? Clora Evans Atlas (1858-1928). Granddaughter of Margaret Russell. Celeste Moore was the daughter of Joseph and Elizabeth Nichols. a Google and Ancestry.Com search states that Celeste and family were from…*drumroll*…Maryland. OK, we could just stop here, right? nope. the natural thing to do would be to see if we could find a transaction where the Moores and Nichols’ purchased Caroline, Susan, John, and Margaret. we did that, but we only found where the Moores and Nichols’ bought the 540 plantation in January 1837 but NO slaves were part of the transaction. this could definitely indicate that Caroline and company were brought or carried from Maryland during the 1790-1860 time period noted in episode two. wait. what happened to Margaret? she wasn’t bequeathed with her husband and children in 1844? oral history says that Margaret was allegedly the daughter of her owner OR had a child with them. as i often speak about in my presentations, there is a prevalence of European DNA in the average African American genome is between 10-60%. so, while you trace your African American ancestors who were carried, you may need to trace your European ancestors who did the carrying or the selling. sold or ‘carried away,’ it’s clear that when you get into researching during the time period mentioned during episode two, you have to almost always consider that your ancestors were one in a million. other genealogists are contributing their commentary for each episode too. here are links to their commentary on episode two. Vicky Daviss-Mitchell – Steal Away, Steal Away, King Cotton is Coming! I know that my ancestors were often born further east than where they died. They were part of that great migration, either sold south or moved when the master moved. I like the chart.